Business has become an integral part of our everyday lives and it is the customers who help a business prosper. That is the most important reason why you need to establish an online presence for your business. You need to have an effective digital marketing strategy that can help you accomplish and set your business on the right path to success. The very first thing to know about is “What is Digital Marketing”? 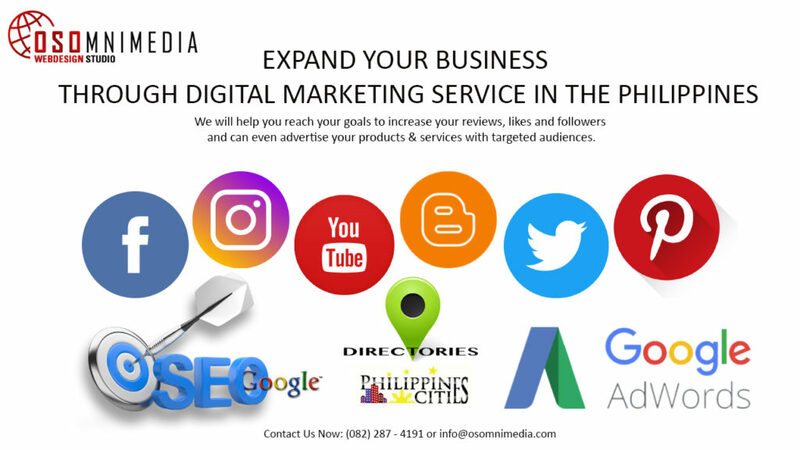 Digital marketing is a way to promote and advertise your products and services online by utilizing the power of digital marketing platforms or channels. It is one of the best methods that can help you get more customers and build your reputation, thus expanding your business. In order to get recognition from consumers. Digital marketing is a must. In today’s world of social media, digital marketing has grained to get an online presence on the platforms. 1. Facebook marketing – allowing users to create individual profiles or business pages for companies, organizations, or any group attempting to develop a fan base for a product, service, or brand.as a communication channel to maintain contact with and attract customers. 2. Instagram Marketing – businesses are using Instagram to get the attention of consumers. It is not only about sharing random pictures, it’s about spreading a message through the image. 3. YouTube Marketing – consumers are turning to YouTube to search for products and services. It will provide you a brand channel where your customers can see the latest events at your company and any updates on your new services and products. 4. 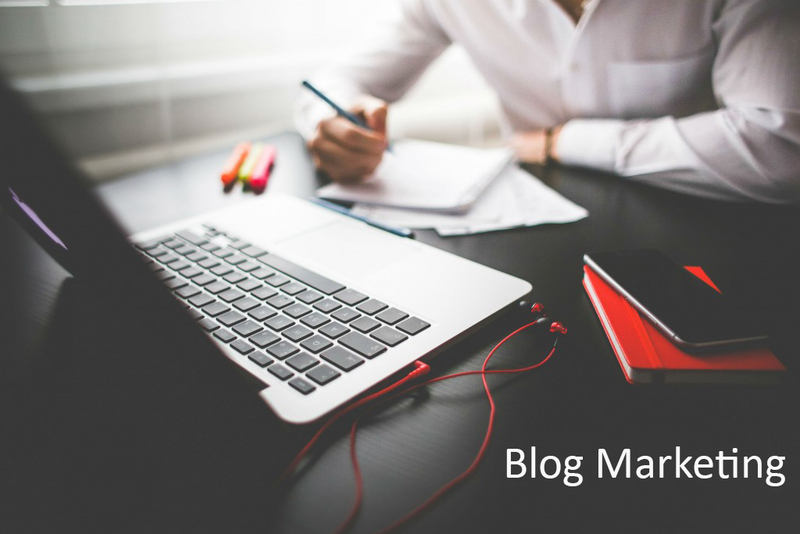 Blog Marketing – a business blog is an up-to-date company resource. 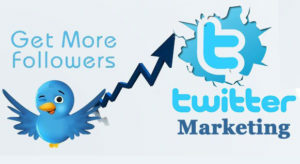 It keeps your potential and current customers interested in what you have to say. It offers updates on your business, tips or tricks, ideas, news, and more. It gives you the opportunity to share your unique point of view, or to contribute something worthwhile to the Internet. 5. 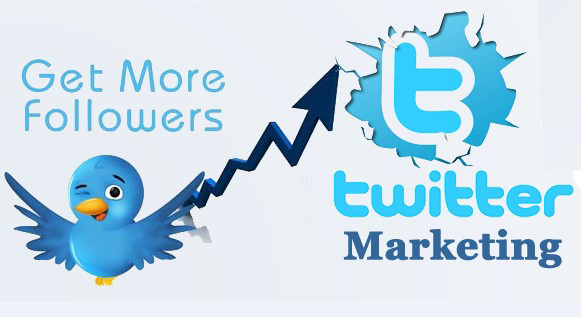 Twitter Marketing – used to promote your business to reach your target audience instantly. Users can get promising results in terms of increased website traffic, brand awareness, and leads. 6. 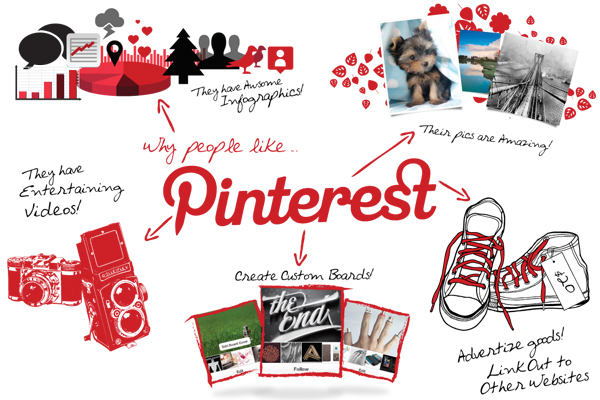 Pinterest Marketing – a site for sharing eye catching images, organized around themes on virtual pin boards or bulletin boards. 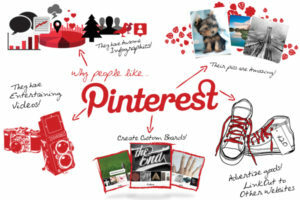 Pinners share everything from fashion to recipes to home decor ideas. 7. Search Engine Optimization – commonly known as SEO, is the practice of enhancing your website’s visibility on various search engines (Google, Bing and Yahoo). 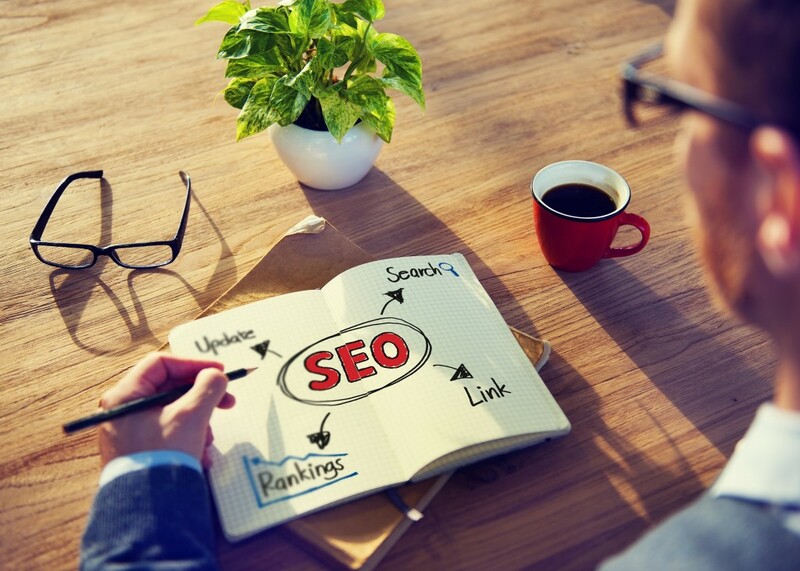 If someone is looking for your business on the internet, it is vital your website appears prominently in the search engines’ results pages. 8. Directory Listings in PH / Davao sites – submitting your profile and other necessary information about your business to online directories. 9. Google Adwords Marketing – Google AdWords is a PPC, pay-per-click, advertising model where you only pay when someone actually engages your advertisement with a click. 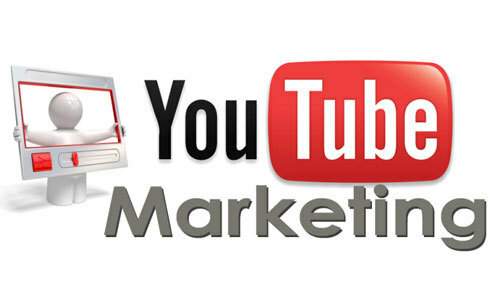 It allows your advertisements to be posted to the top of each Google Search within the keywords you select for your campaign. 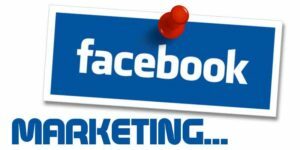 All these methods are used to advertise and promote your products and services and to attract and engage with the target audience. We can help to expand your business to the next level by promoting your products & services through Digital Marketing. We have over ten (10) years of experience on engaging and creating a long term relationship with customers and presenting products to the world. Feel free to give us a call at (082) 287-4191 or visit our office in downtown Davao City, Philippines to know more about our products & services. Previous Post Previous post: Happiest Birthday to Sir Nathan, Team Leader of OSOmniMedia’s Web Development & Graphic Design Team!